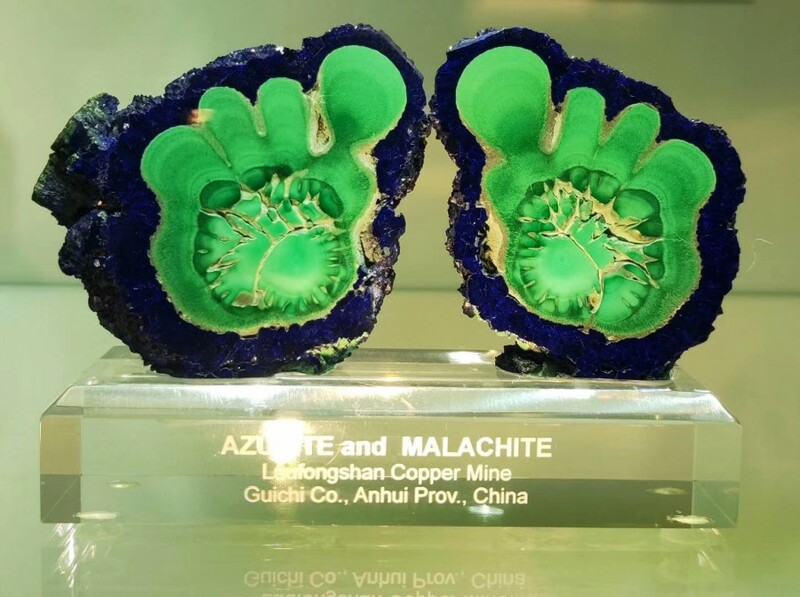 From The 20th Shanghai Minerals Fossils Exhibition you have an ideal starting point for exploratory trips and curious excursions into the world of gems, minerals, fossils, and jewellery and its production! 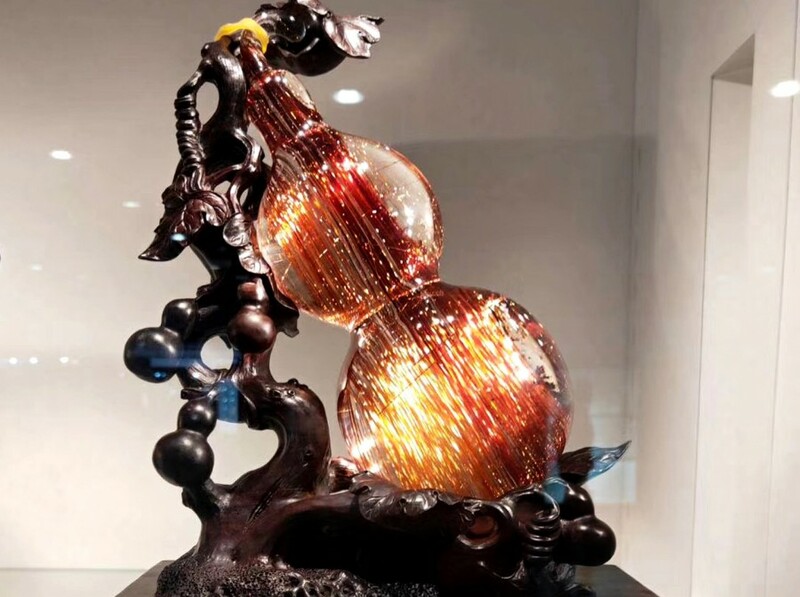 It's famous for its fascinating, and what can be found interesting and rare stone to you. Nowhere else are the opportunities to experience the impressive variety of stones, minerals, fossils and the history of the earth’s origins as exciting as here. Glittering, mysterious minerals and amazing gems fascinate every researchers alike. The power and energy of crystals and minerals can be felt physically! 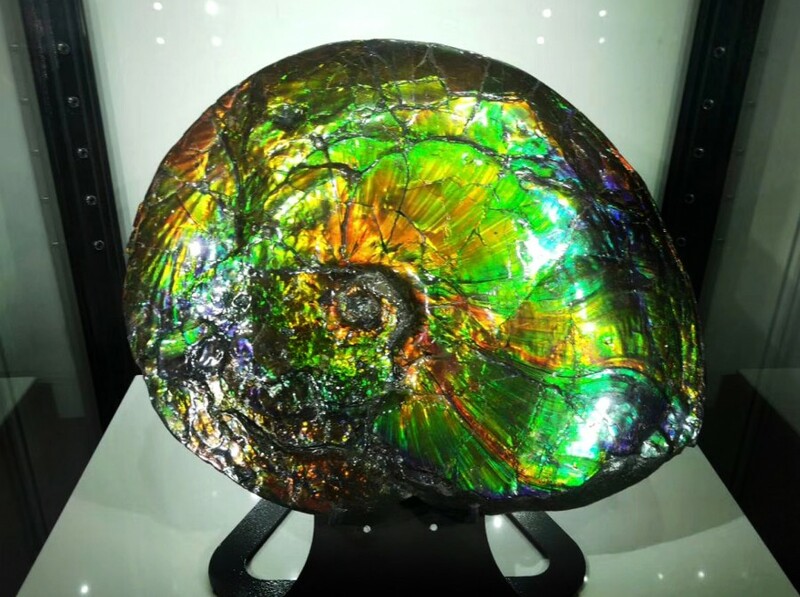 - “Shanghai Minerals Fossils Exhibition” aims to showcase and sales platform, mineral, fossils, gems, meteorites and Chinese scholar’s rocks. 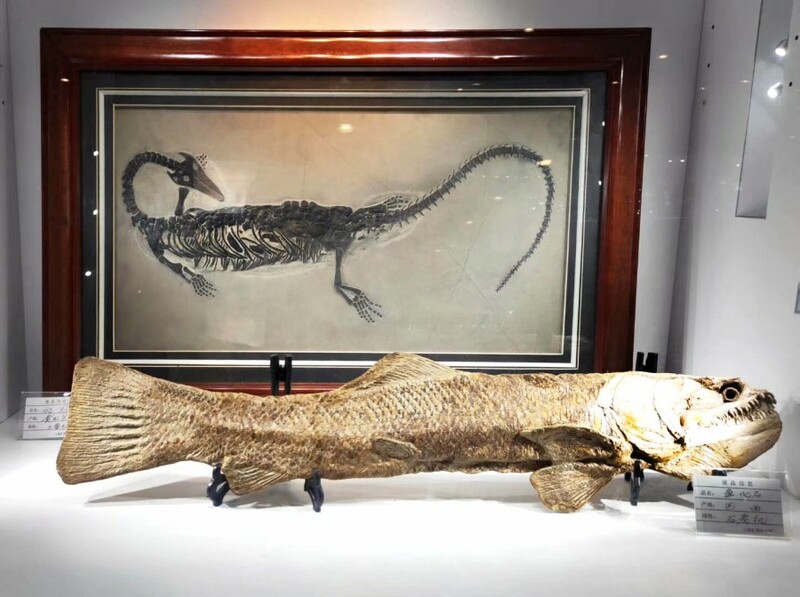 The exhibition on display contain world-class specimens from across the globe. - Free to visit and reservation.